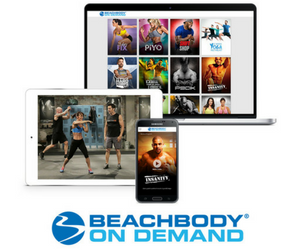 Shakeology is a protein shake that is full of nutrients with high-quality ingredients. It's amazing nutritional value and low caloric content make it a perfect meal replacement. It also has a certified low glycemic index. 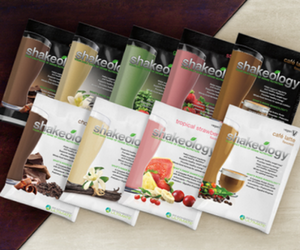 When you taste it, you may think you are drinking a … [Read more...] about Is Shakeology Meal Replacement Worth It?